engineering services to our clients in Singapore. custom electronic product solutions for local businesses. Contact our sales engineer Today!!! Cost effective electronic solution that is easy to use, neat and simple to maintain. Design files and source code will always be available, for your mass production. 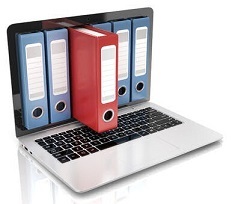 Archiving engineering documentation to safe guard project continuity. You are ensured that your project will be archive for at least a decade. Strive to deliver quality electronic hardware products. 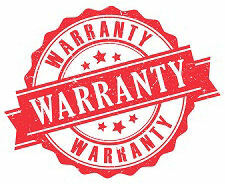 We warranty the hardware products that we design and produce. Trust and integrity are important values that we hold. 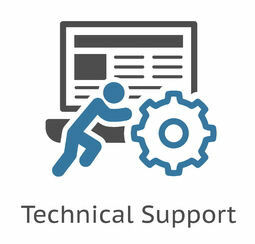 Be assured that our support will be there for your problem. Why Engage Our Electronic Specialist? We are the engineering team of your company. Skilled specialist & best practice implementation. Practical experiences across various industries. A wide network of electronic solutions and resources. Responsive communication, providing you with assurance. Our practical engineering experience can help you understand possible risk in a project, though can better protect you from any other unexpected cost. We work diligently and with integrity to deliver the best solution and service so that you will always want us to be your core engineering team. Our core competency is in the area of electronic design and control programming. This enables us to solve many of our client’s problem across a wide range of industries. Leasing of custom electronic hardware. Custom electronic hardware design, development & prototyping. Microcontroller firmware & Java software development. 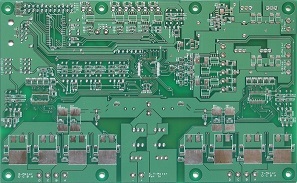 PCB circuit board design (Schematic and Gerber design), PCB production & electronic circuit assembly. Hardware & software system integration. Let us guide you along with your enquiry process. You can start by dropping us a message or email us to share with us the project application of your project. We also have a guided form to help you to start your enquiry. Knowing how you are going to use the project helps us to understand what needs to be done. Note: It is recommended not to describe the technical details as it often does not help us understand what you want. It can be confusing most of the time. Describe to us your big picture; what you want the end product to look like. 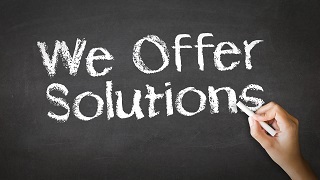 We will propose the best solution to help you achieve it. Our sales engineer will review your project’s requirements and will ask questions to better understand the nature of your project. The project details are important to us. It helps us to provide you with a fair quotation, a better costing for your project. We will send you a quotation for your approval. PIC-CONTROL may not be able to undertake your project if insufficient information is provided. You can send us your purchase order or the signed quotation for an order confirmation. The project will proceed once we received your approval to go ahead with the work. We will not bill you for work that you did not approve. Project workflow may vary depending on the nature of your project. We will communicate closely with you. *** A consultation fee may be applicable to certain project enquiry. All charges will be made known and acknowledged before we proceed to the billing. PIC-CONTROL want your product to be in the forefront, leading your industry. Always in touch with the latest electronic technologies, and constantly applying the best electronic design for your business. We want to ensure that you are always the best and be in the lead. Contact us today, and tell us more about your electronic project for your business. This website also provides reference design resources for your electronic project. If you are looking for a specific electronic needs, you can navigate our menu or use the search tool (located on the top menu of this page, right side). You can also click here to browse through the images on our website to help you understand what we do in PIC-CONTROL. Do you find this website useful? Do you like our services? Please give us the support and encouragement with your good rating review. We will continue to improve and deliver the best. Thank you!!! You can also join our “Empowering Engineer Toolkit” email newsletter to keep yourself updated with the latest engineering stuff to enhance your business operation. 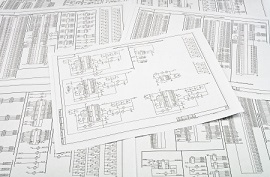 Outsourcing your engineering work to the electronic specialist. our standard electronic products here.